Over the years, Kowloon has earned many monikers – ‘ugly sister’ to the shimmering, world-class Hong Kong Island; ‘gritty’ as opposed to her genteel neighbor on the other side of the harbour; the ‘dark side’ of Honk Kong, for her unsavoury, criminal side; and ‘unseemly’ and ‘raw’ for her squatter colonies, refugee shelters and residential blocks for blue-collar Hong Kongers. Perhaps nothing typified Kowloon more than the infamous but now demolished Kowloon Walled City, a den of vice, gambling and prostitution. However, notice the past tense. Kowloon, located on the northern shore of Victoria Harbour, has evolved plenty since these labels, justified or not, were used to describe, or sully, her character. Indeed neglected by the British, who stayed largely on the other side of the harbor during their 150-year sojourn in Hong Kong, Kowloon is now a multi-faceted city, complete with good and bad, old and new, downmarket and upscale happily coexisting north of the gulf that separates Hong Kong Island from Kowloon. Admittedly, Kowloon lacks the sheen and glitter that her Cinderella sister boasts. But in recent times, it has developed tony neighbourhoods like Kowloon Tong; middle-class housing settlements like Ngau Tau Kok in Kowloon East; mixed commercial, residential and leisure developments of the kind in Kowloon West; while the chaotic and wonderfully atmospheric Mong Kok, colourful markets of Yau Ma Tei, and street culture of Shanghai Street provide a retro feel. 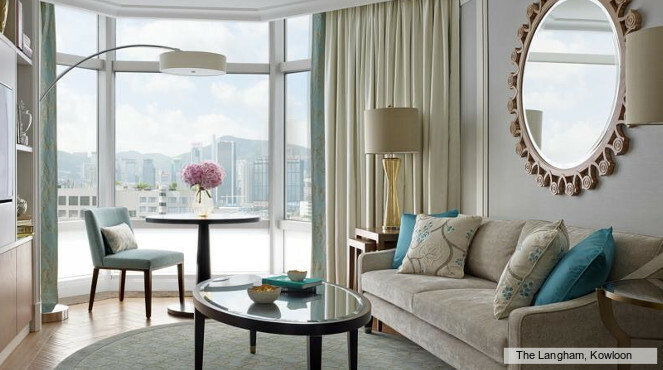 But it’s her showpiece that Kowloon is proudest of – Tsim Sha Tsui, a glittering jewel on the waterfront. So, what’s in it for tourists visiting Hong Kong for the first time? We will give you many reasons you should absolutely not skip a visit to Kowloon, the very reasons that long-stay visitors make multiple trips to this mini-city, and repeat visitors to Hong Kong keep coming back.